Tsunamis, earthquakes, typhoons and tornadoes all over the world have jolted humankind to the reality of climate change and environmental degradation. Clearly, these call on us and our leaders to act fast towards the protection of the Earth, our only home in this side of the Universe. Sometimes it takes just one powerful visual to spring people up to action. And that’s precisely what we’re looking for: Ten compelling photos to shake the world and promote awareness on the state of the world environment. Snap a shot today and let more people know about the wonderful Planet we have, and best of all, win great prizes! 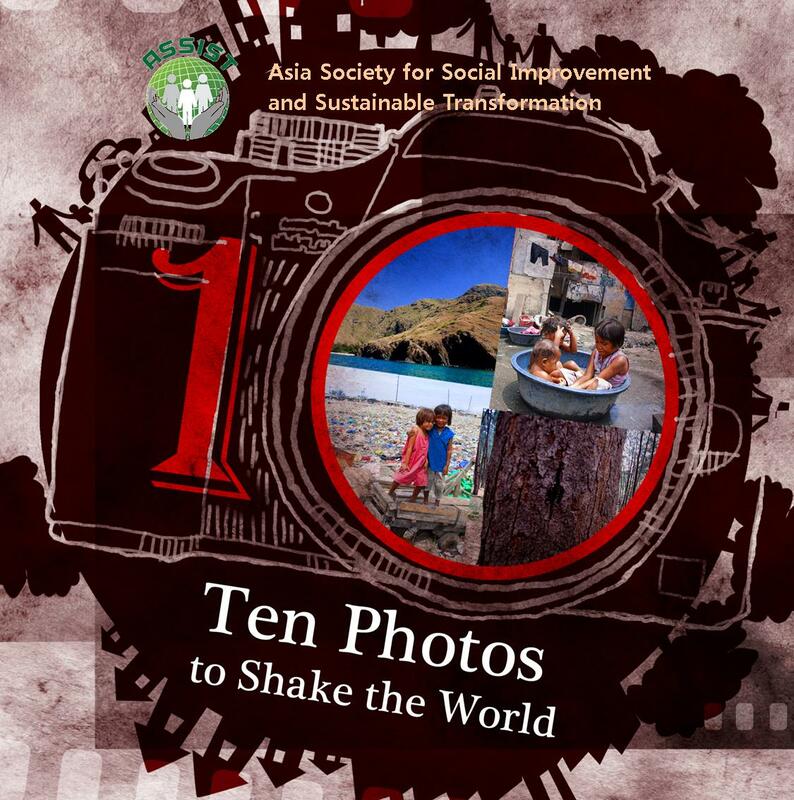 For more details, ‘like’ the Ten Photos to Shake the World fanpage on Facebook or visit www.assistasia.org. 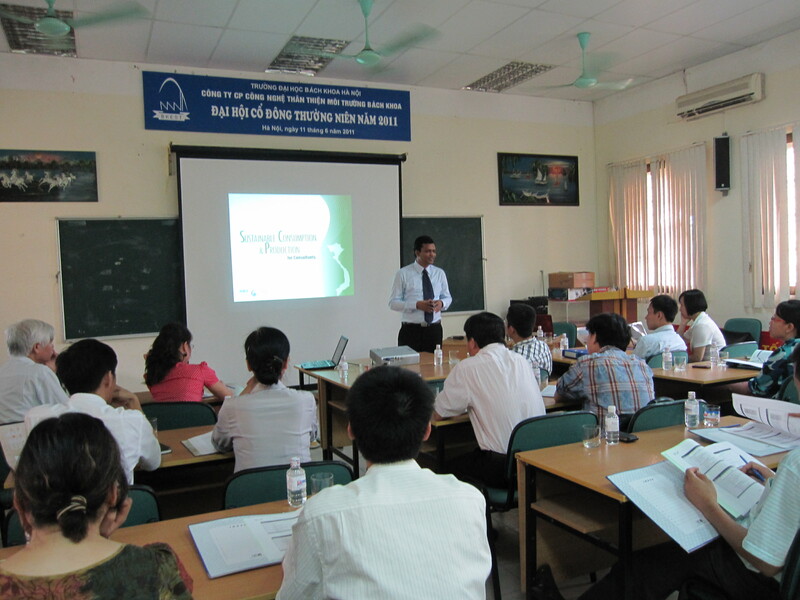 Asia Society for Social Improvement and Sustainable Transformation (ASSIST) Projects and Grants Management Director Sathappan Sathappan facilitated a four-day training for consultants of the Vietnam Cleaner Production Center (VNCPC) in Hanoi last June 14-17, 2011. The training is part of the International Finance Corporation’s (IFC) Energy Efficiency and Cleaner Production Financing Program in Vietnam, which supports enterprises with their modernization investments to achieve energy efficiency, cost savings, higher productivity, and a better environmental performance. ASSIST partnered with the Energy Conservation Center (ECC) in Ho Chi Min City and the Vietnam Cleaner Production Center (VNCPC) for the EE-CP program. Its components include the provision of advisory and investment services to selected financial institutions, technical assistance to develop consultancy and training market for EE-CP investments, and the awareness-raising for local industries on the need for and benefits of equipment/ technology/ process upgrades to reduce carbon footprints and pollution impact. ASSIST Director for Projects and Grants Management Sathappan Sathappan stresses the importance of Corporate Sustainability Reporting. 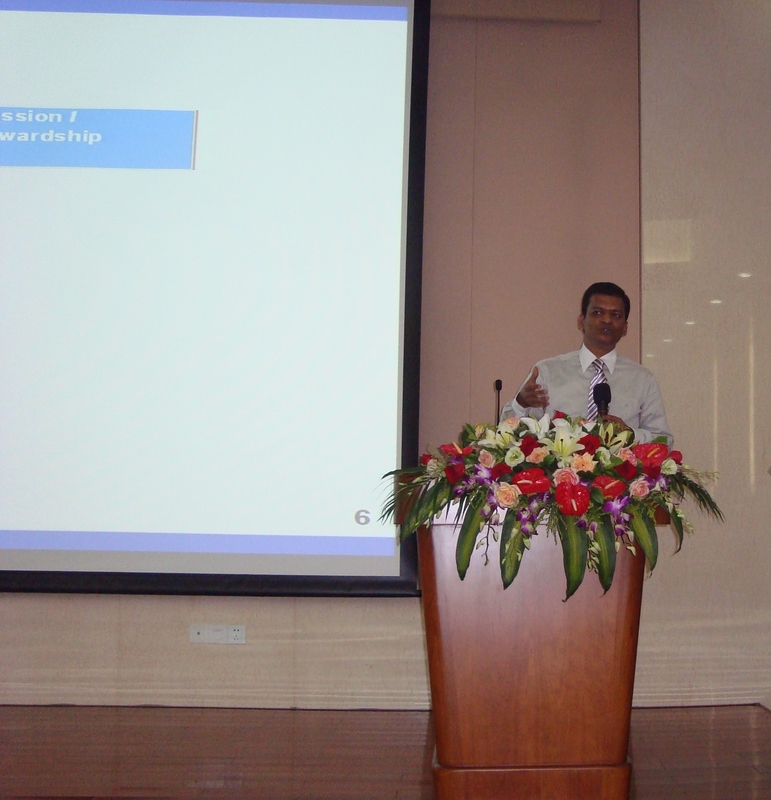 ASSIST Director for Projects and Grants Management Sathappan Sathappan spoke before over 200 representatives of non-profit organisations, academies and enterprises for the CHINA RATE (CHINA Reporting and Transparency Excellence) project’s Best Practices Forum held in Zhongshan University, Guangzhou in June 10, 2011. Implemented with partners TÜV Rheinland Greater China and German Investment and Development Company (DEG) and through the support of Sun Yat-sen University, EHS Academy, and German Industry and Commerce Greater China, the forum featured the experiences of four enterprises under the program: King Fa Sci. & Tech. Co., Ltd., Yu Yuan industrial Holdings Ltd., Lee Duo Leather Co., Ltd. and the ZTE Corporation. 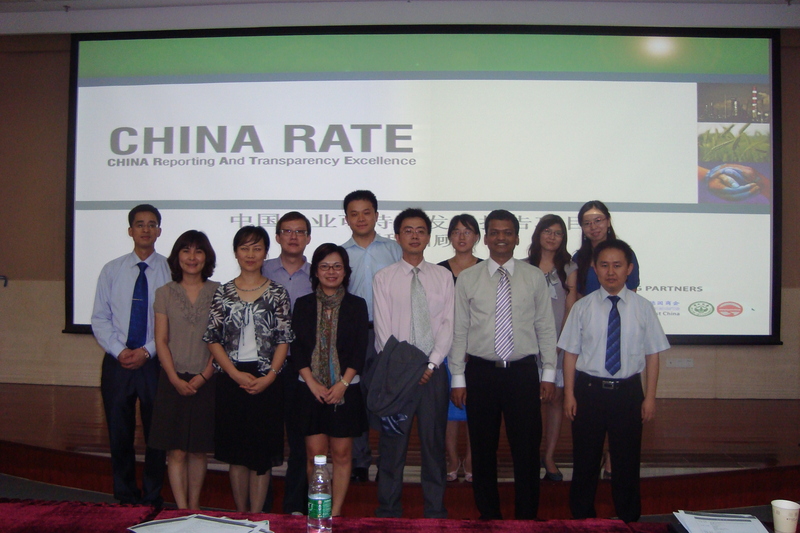 Aside from being a venue for knowledge and experience sharing amongst corporate social responsibility (CSR) practitioners and the beneficiaries of the CHINA RATE programme, the forum was held to promote information disclosure and corporate sustainability reporting within the Global Reporting Initiative (GRI) framework. “Corporate Sustainability Reporting is becoming an increasingly critical communication tool for corporations. In a world that demands transparency, the reputation of your organization can be at stake if you don’t have a proper framework for sustainability reporting,” Sathappan explained. Under the Justice and Healing Project, the Asia Society for Social Improvement and Sustainable Transformation, ASSIST helped conduct a forum for barangay-level stakeholders and duty-bearers at the Sta. Monica Parish in Alburquerque (Albur), Bohol last June 24, 2011. 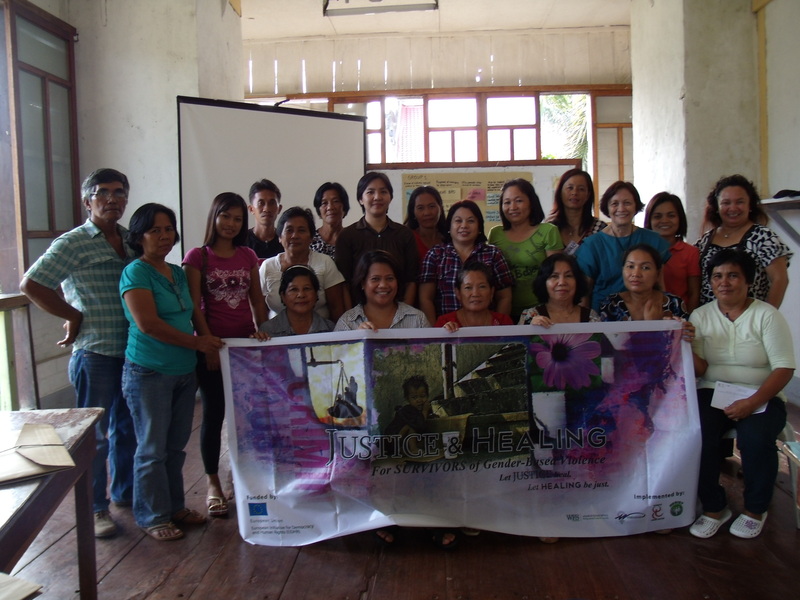 Justice and Healing Project – Bohol team (L-R): Ms. Margaret Yarcia of ASSIST, Ms. Mae Jardiniano of Women’s Crisis Center, Ms. Olive Tripon of Project Lead Women’s Feature Service, Atty. Leavides Domingo-Cabarrubias and Atty. 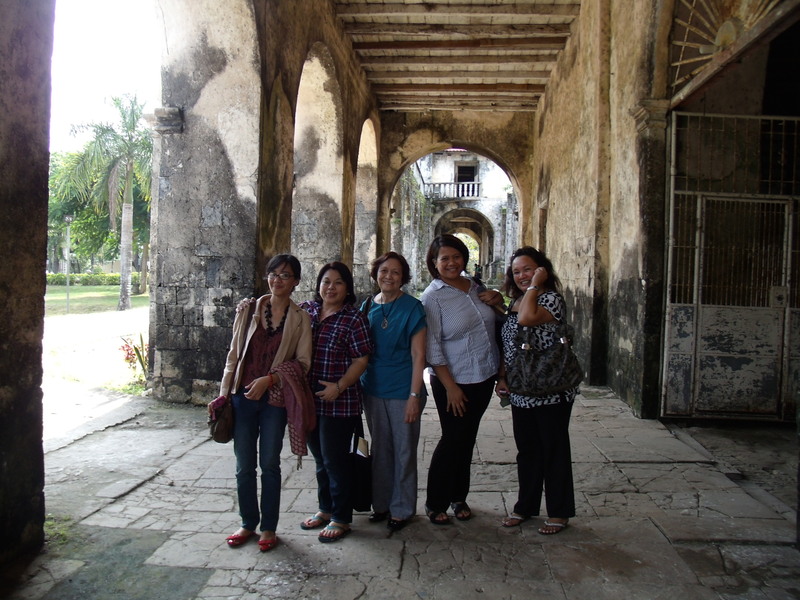 Claire Luczon of WomenLEAD, Ms. Vera Gesite, Albur’s Culture and Arts Coordinator. 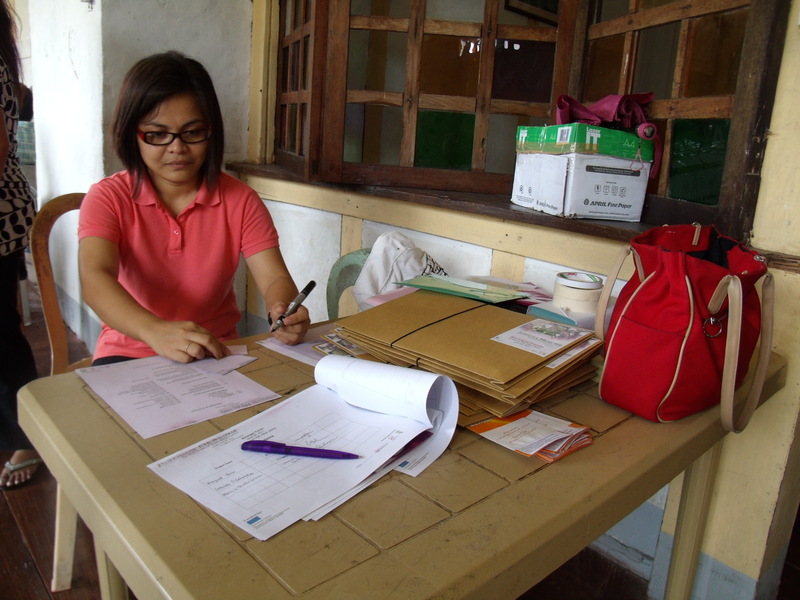 WFS’s Area Coordinator Bona Dea “Daidee” Padron took the lead in organizing the Albur forum. For more photos, please visit the Justice and Healing fanpage on Facebook. 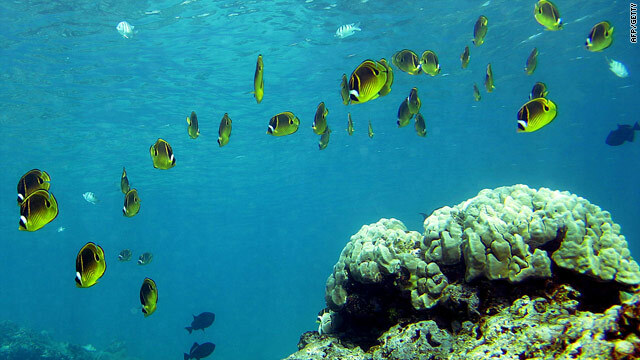 London (CNN) — Marine life is under severe threat from global warming, pollution and habitat loss, with a high risk of “major extinctions” according to a panel of experts. 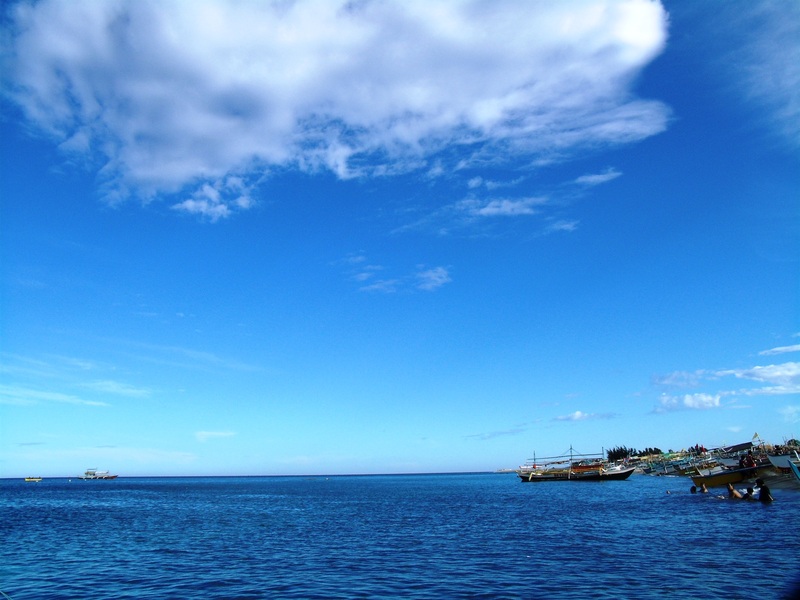 These are the conclusions of a distinguished group of marine scientists who met at Oxford University, England, in April to discuss the impact of human activity on the world’s oceans. 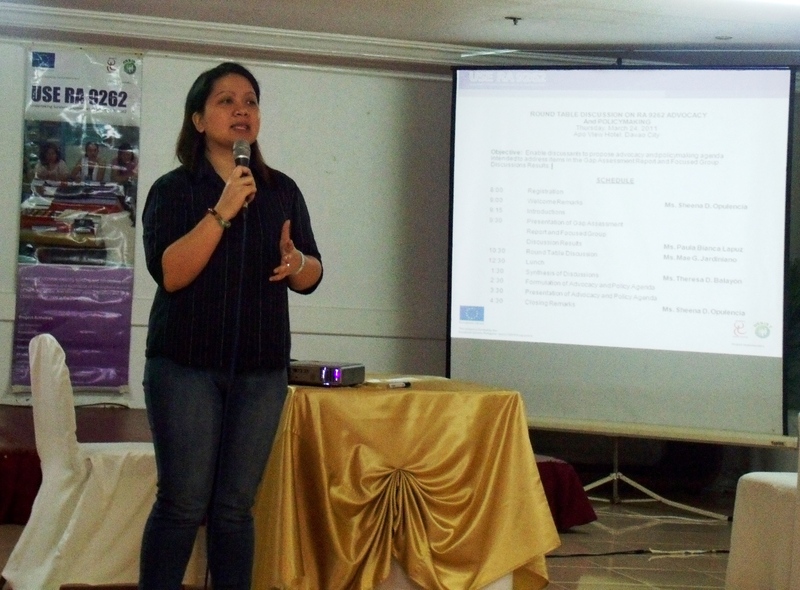 Ms. Opulencia is managing two ASSIST projects on violence against women and gender-based violence in the Philippines, both of which are funded by the European Commission. Asia Society for Social Improvement and Sustainable Transformation (ASSIST) Director for Research and Knowledge Management, Ms. Sheena Carmel D. Opulencia, was selected last June 15 to be one of the participants of the e-Tutor training course on “Measurement of Violence against Women through Statistical Surveys” by the United Nations Economic Commission for Europe (ECE) through the Economic Commission for Latin America and the Caribbean (ECLAC). Among 73 participants, Ms. Opulencia is the only representative from the Philippines. The training course officially started on June 20 and will end on July 11. E-tutors who will pass the online training will then be engaged in a series of regional e-learning courses in Africa, Asia and the Pacific, Europe, Latina America and the Caribbean, and West Asia. The e-Tutor online course participants were selected based on their basic knowledge of gender perspective and violence against women, gender indicators and statistical analysis, and the use of information technology.